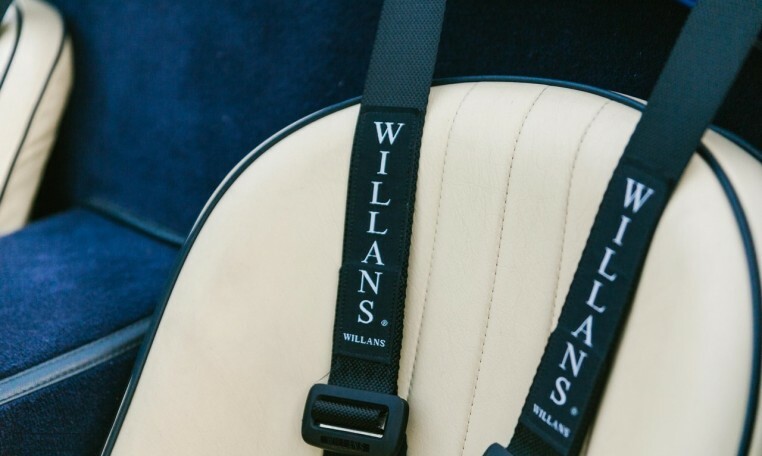 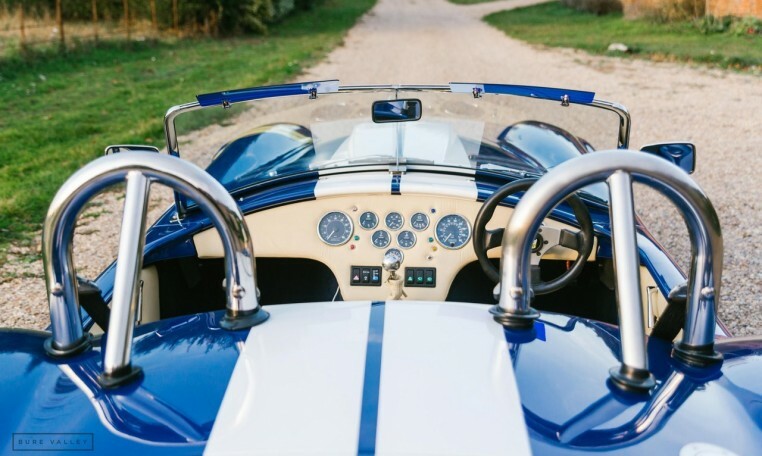 A truly magnificent AC Cobra recreation, offering breathtaking performance and iconic good looks. 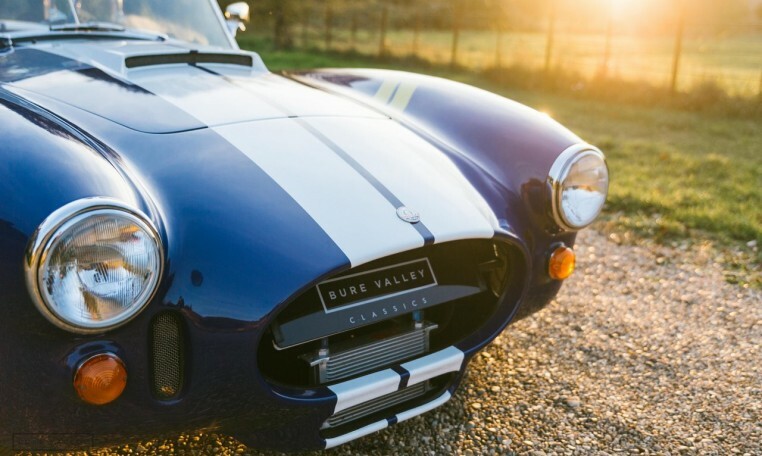 Supplied by one of the most highly regarded manufacturers of these cars, Gardner Douglas & only recently completed in the summer of this year, SVA passed fist time & registered on a 2018 plate. 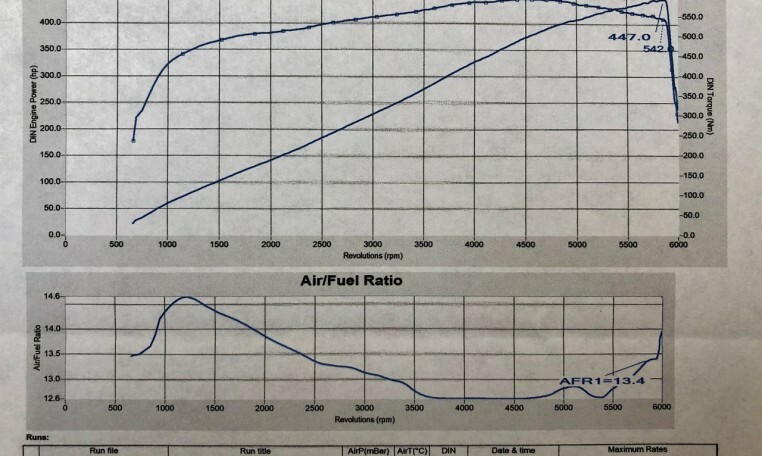 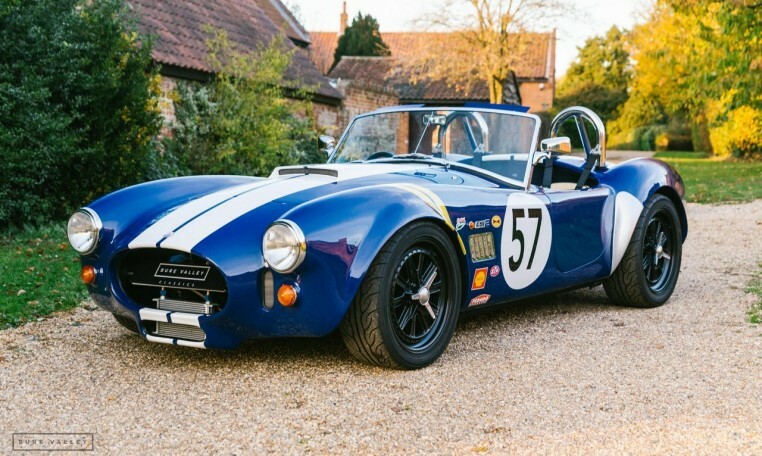 Our Cobra is fitted with a new LS2 6.0 V8 crate engine mated to a Tremec TKO 600 transmission offering blistering performance, dynode at 447bhp & producing 592Nm of torque! 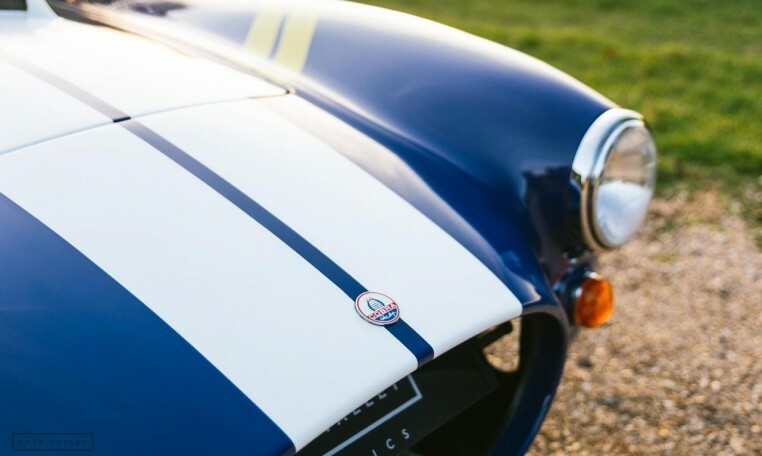 A full stainless steel exhaust system is fitted & ensures the sound matches the performance to create an overall driving experience like no other. 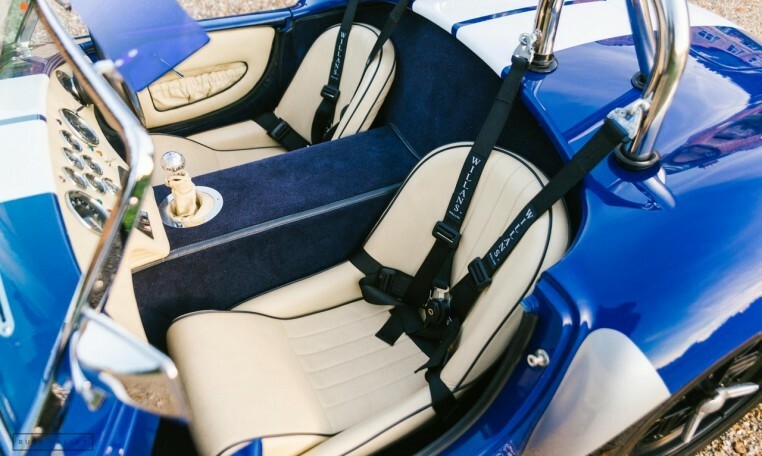 Finished in Cobalt Blue with white Le Mans stripes & racing decals, with a cream leather interior (leather seats, door cards & dash) with bucket seats piped in blue trim. 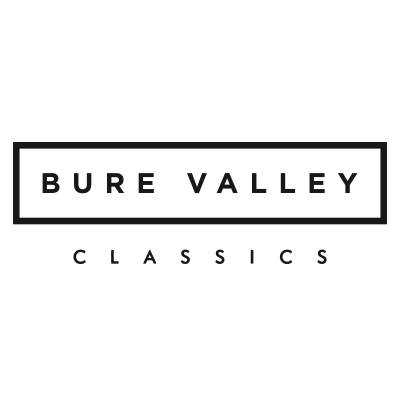 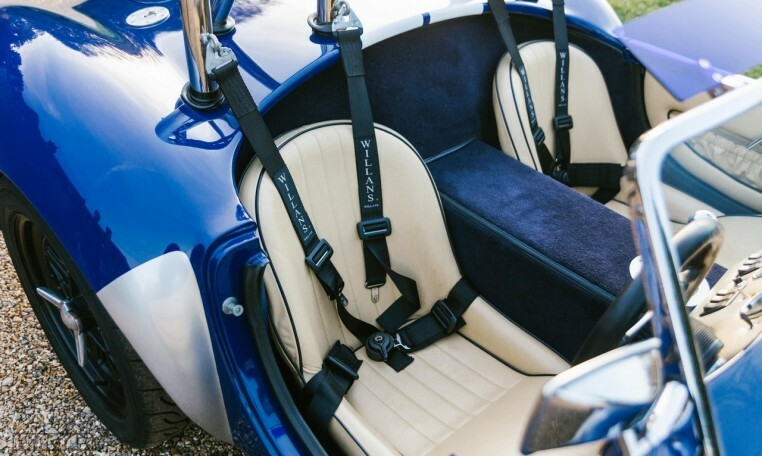 Built on the race developed Gardner Douglas backbone chassis & utilising independent adjustable double wishbone suspension, the car handles superbly & is fantastic fun to drive. 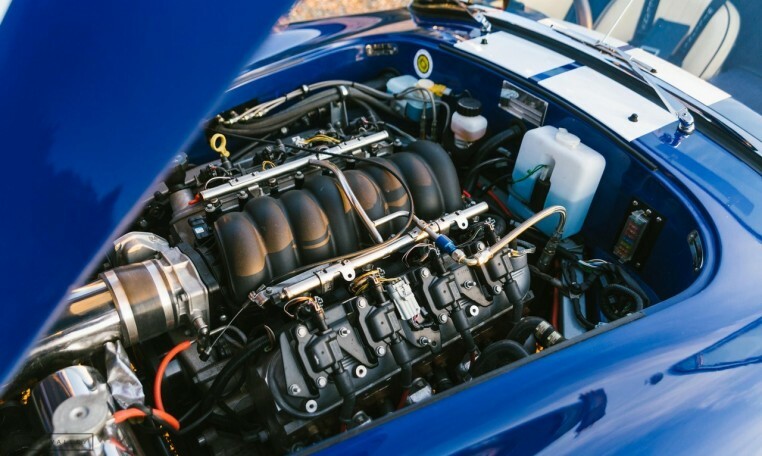 All additional components were purchased as remanufactured or refurbished through Gardner Douglas directly, a box file of invoices is present totalling over £30,000 in parts alone. 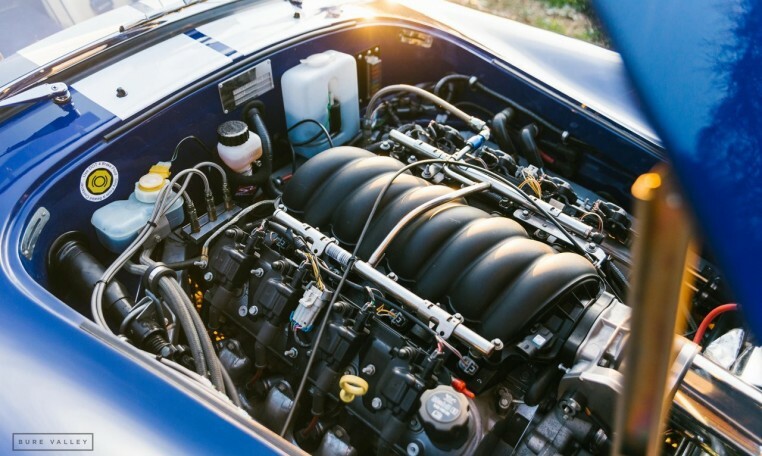 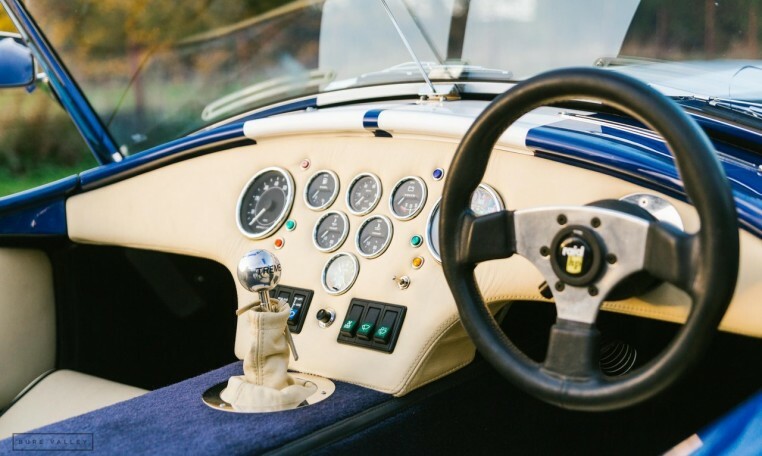 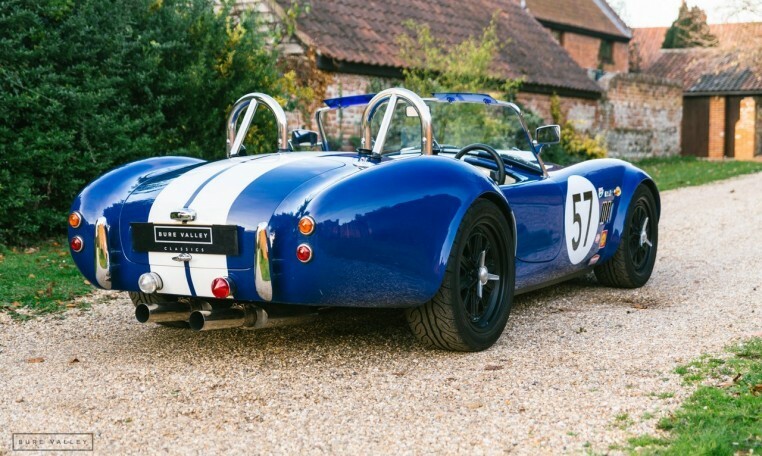 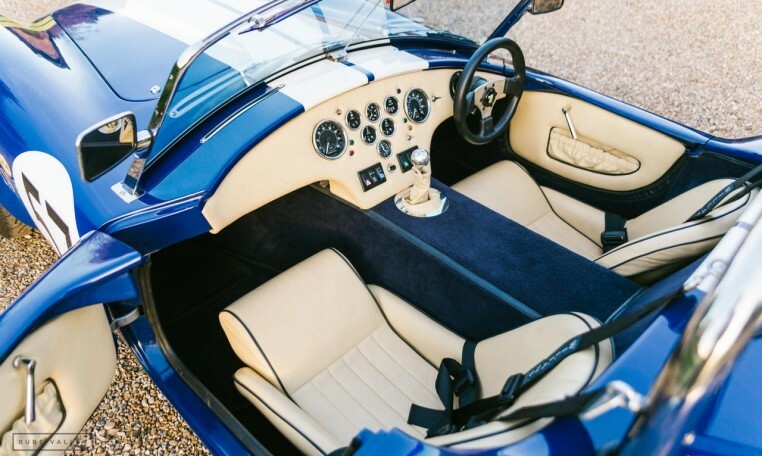 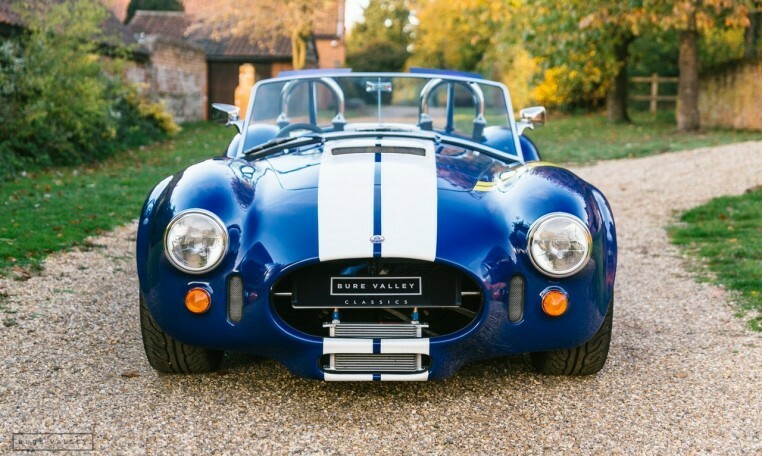 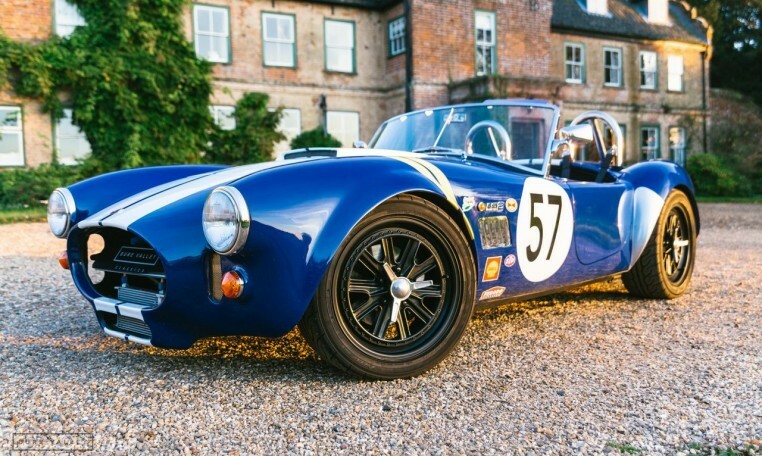 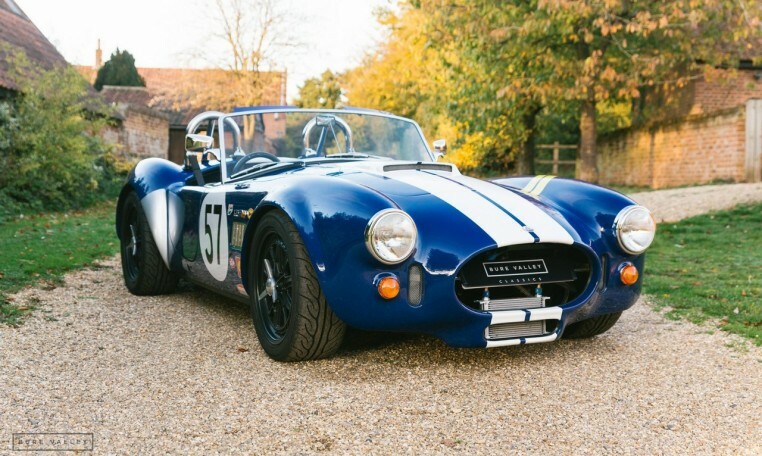 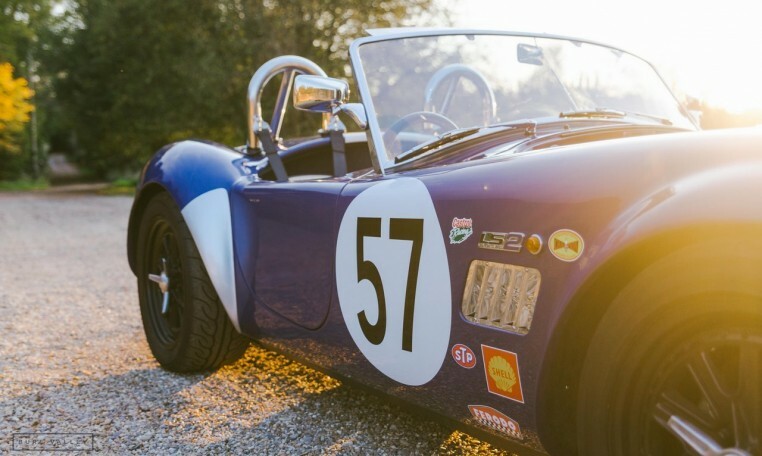 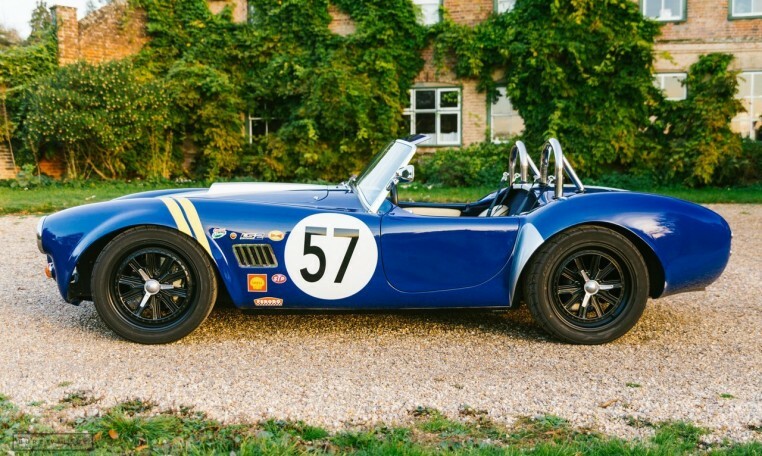 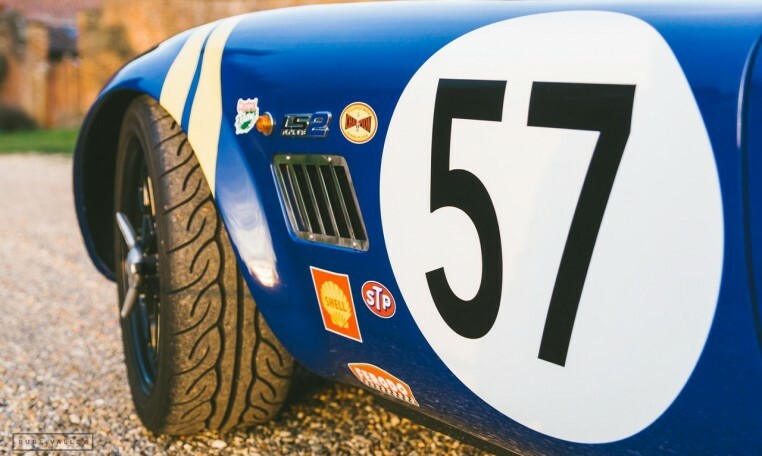 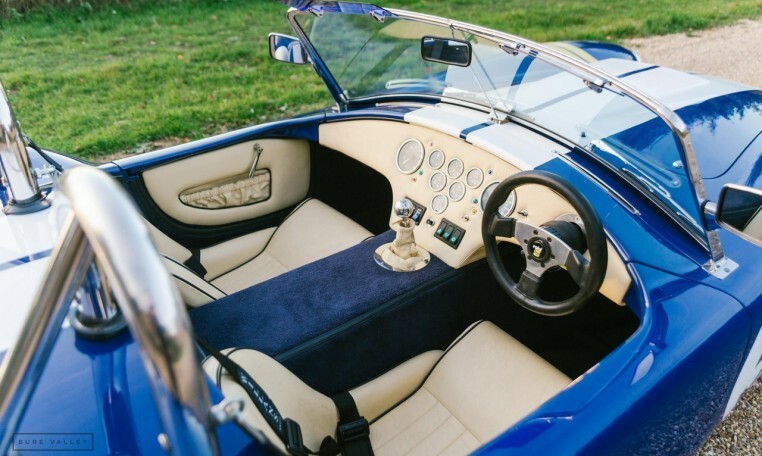 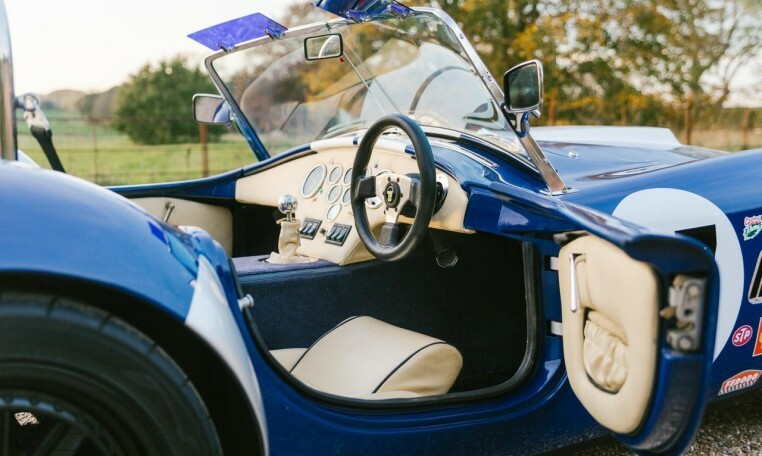 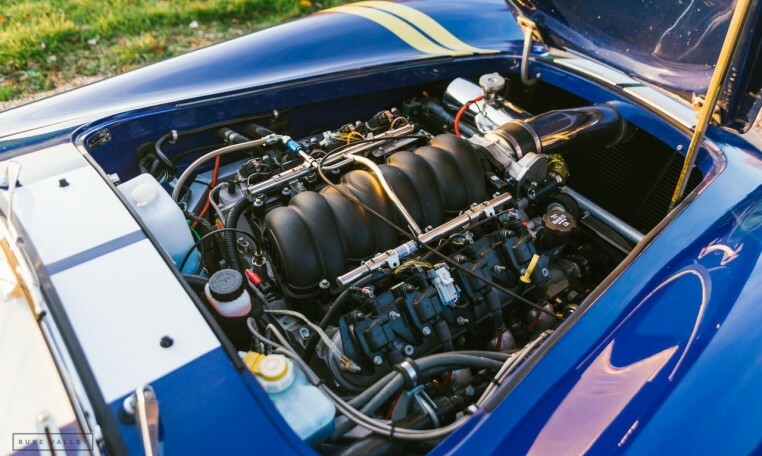 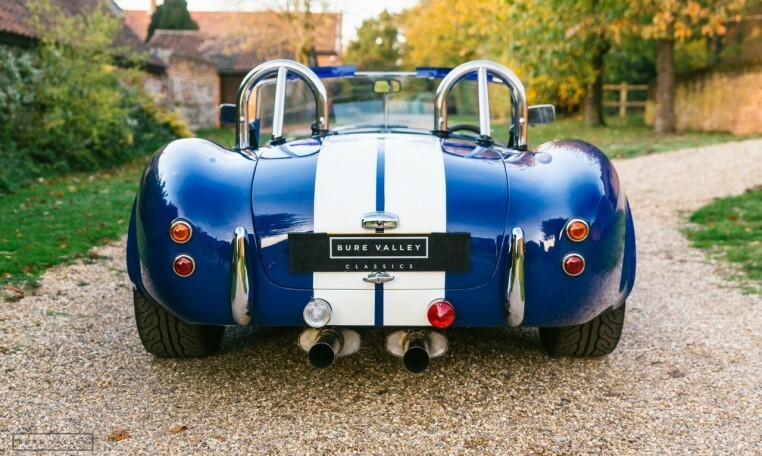 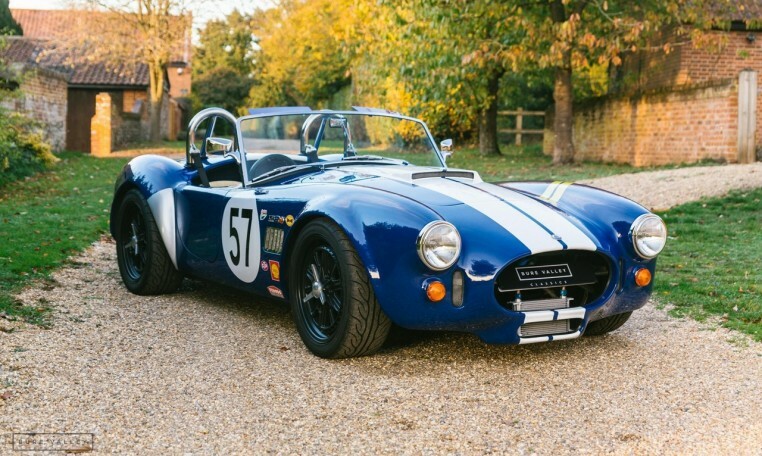 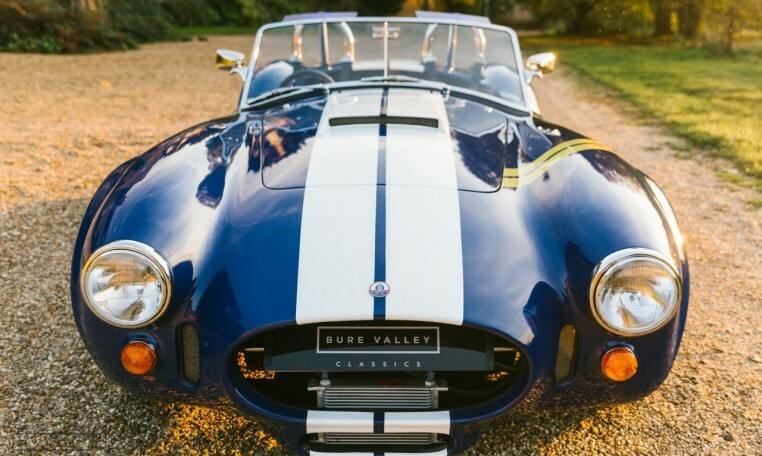 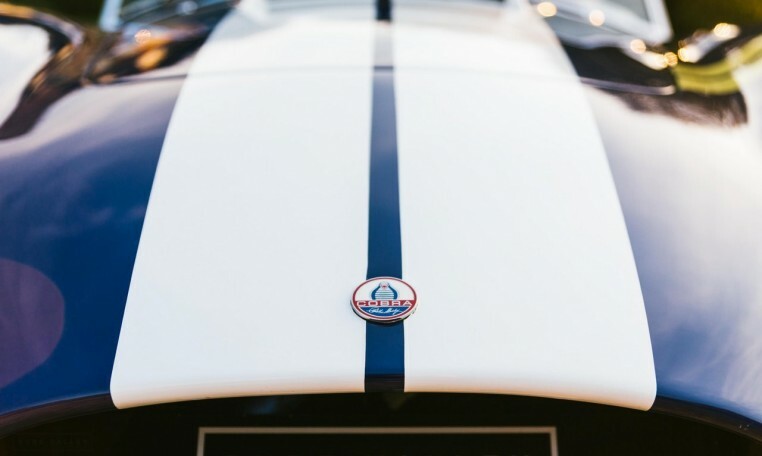 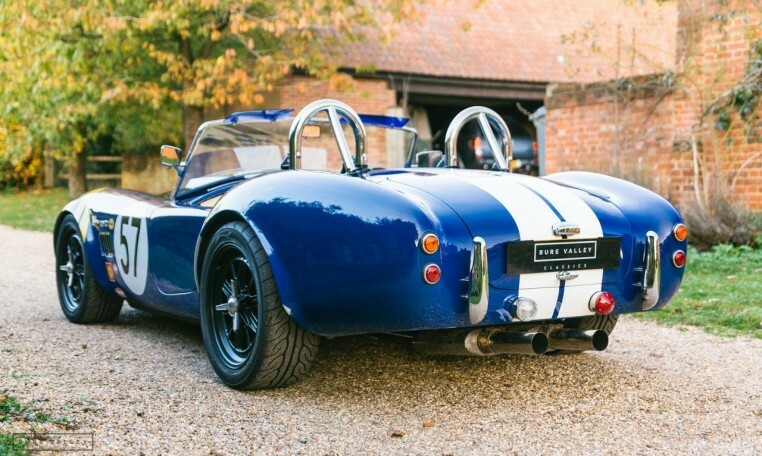 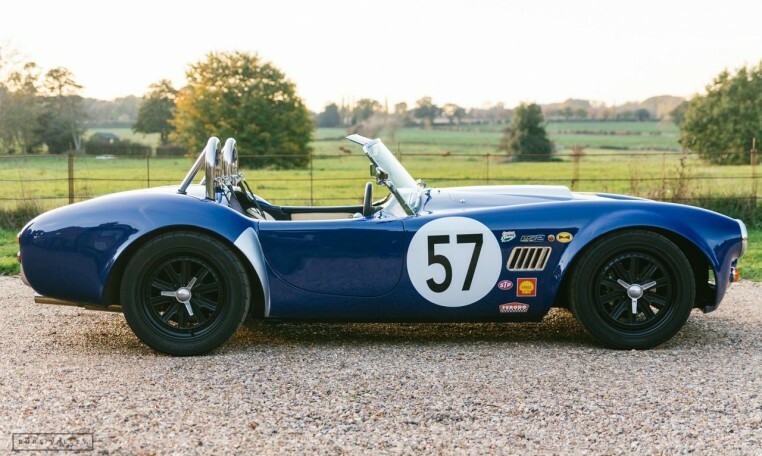 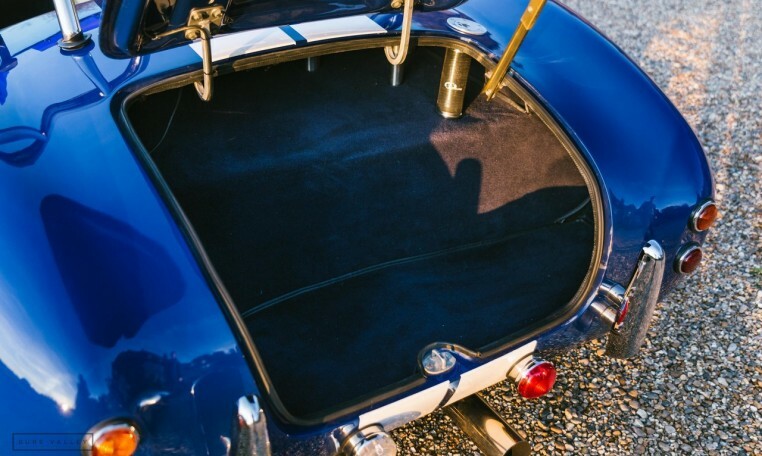 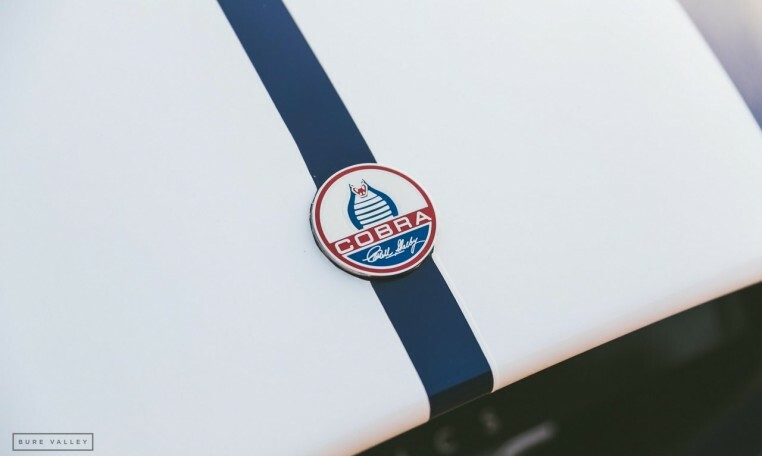 A chance to acquire a stunning recreation of the Cobra sports car which has been built using only the highest quality components and with meticulous attention to detail. 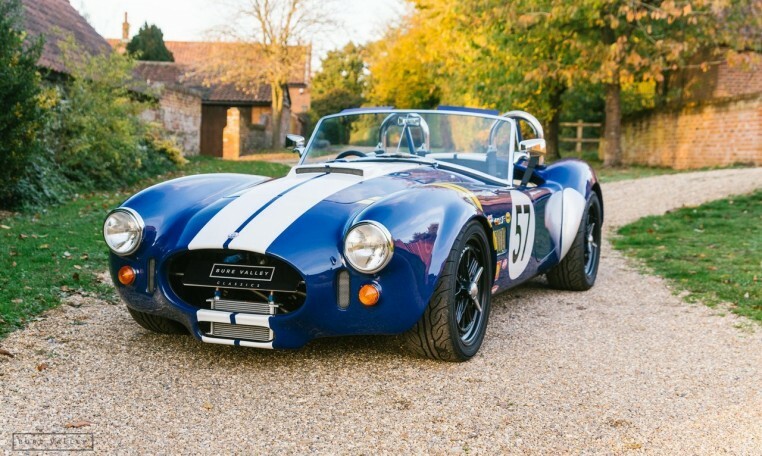 Also available by negotiation – Private registration plate LS60 COB which would obviously suit the car perfectly.